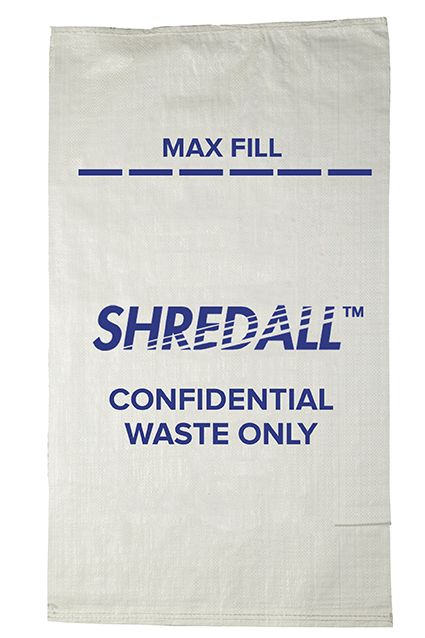 Shredall can supply confidential sacks made of paper or polypropylene material to collect your confidential waste documents before transferring the sacks into a wheeled bin. 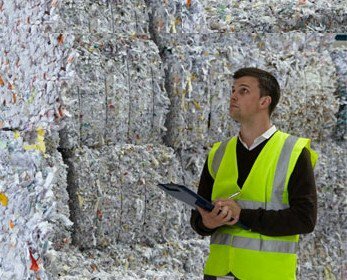 The confidential sacks are completely recyclable, and therefore the filled confidential sacks can simply be put through our shredder on site or off site. 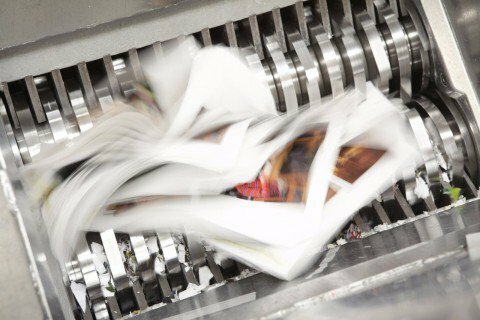 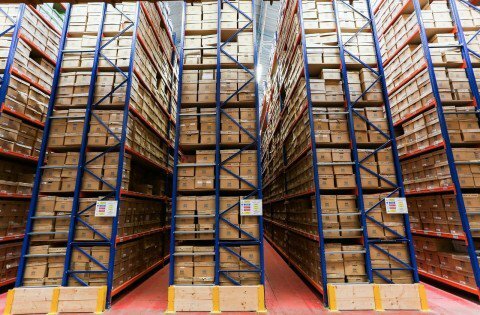 Our sacks are the ideal solution for small or regular collections where a lockable console or bin is not required. 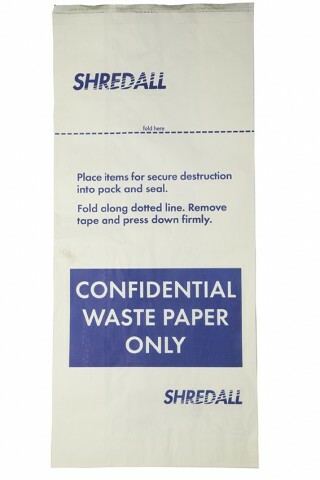 Alternatively Shredall can offer a one off bulk confidential waste disposal.